Logbook service is a gentle reminder for letting you know that you have also paid for the extended warranty service which is designated by the car manufacturer so that you may not violate the provision of your paid warranty. GTH automotive has an updated service portal where you can maintain and schedule your log book service schedules, sufficing the vehicle manufacturer’s necessities. These services are concluded by maintaining the vehicle’s statutory warranty keeping your car quality and contour unharmed. 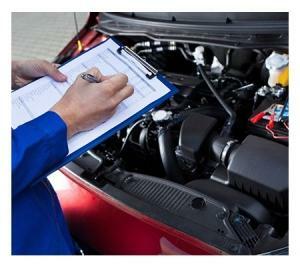 Logbook service in Mulgrave, Dandenong and Noble Park includes major as well minor charges wherein the initial service is being provided after driving the first 20.000 km, including safety checks as you have been driving for a while the qualified mechanic will then perform services individually as in which parts need to be replaced or removed as per the manufacturer instructions, and update the same in your logbook service database.